Thank you to everyone who submitted in 2018! We keep all films submitted in our archive, so even if we don't select your films for these events, there is always a chance that we will find a place for your films in our future events! 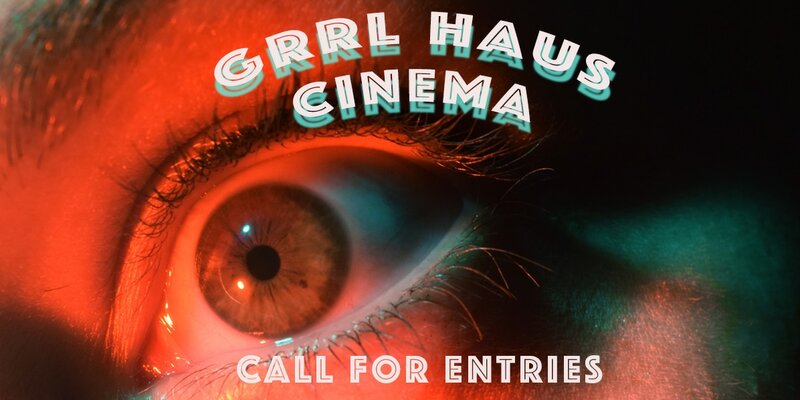 To recieve up to date info on next call for entries and screenings, please subscribe to mailing list.